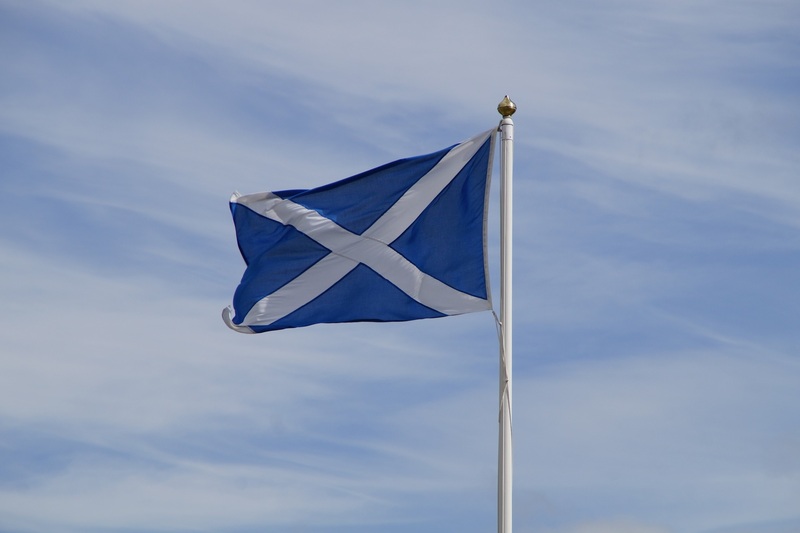 The Scottish Centre for Crime and Justice Research (SCCJR) has today responded to the Scottish Government’s Consultation on Transforming Parole in Scotland. We advocate further consideration and discussion of the purpose of the parole system in Scotland. Its future development could formally encompass two purposes: (a) risk assessment and public safety, and (b) enabling desistance and re/integration. We support and advocate the independence and impartiality of the Parole Board for Scotland. Victim support, notification and communication are important throughout criminal justice processes, including parole. However, we do not endorse proposals which would allow victims undue influence in parole decision-making, or give them the impression that they had such influence. Improved communication about parole should be a priority in Scotland. Clear, meaningful communication with people in prison and with victims and survivors may be associated with increased perceptions of legitimacy and procedural fairness. Across Scotland, a more community-engaged communications and education strategy might help to proactively raise awareness of parole and the Parole Board for Scotland. In the response SCCJR states: “In our view, the consultation misses an opportunity to discuss the purpose of our parole system. As presently constituted, that system is focused on the assessment and management of risk in relation to the release of people serving long-term prison sentences.